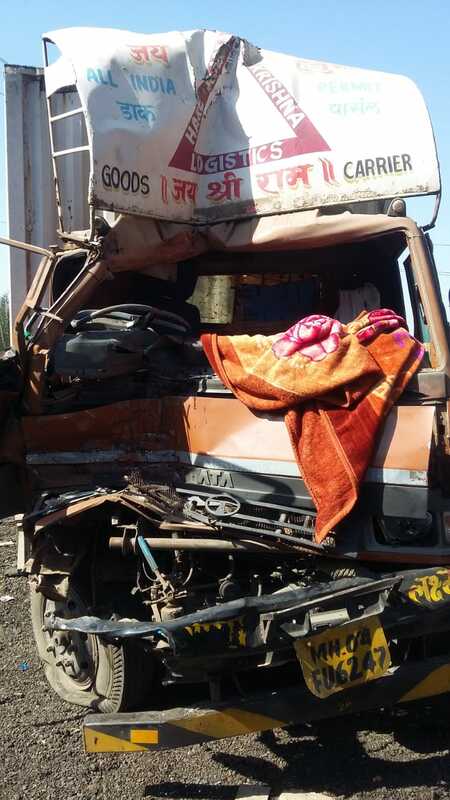 A tempo driver was killed after he hit a roadside parked truck from behind near Varsada village on NH8. Vadodara fire brigade took out the badly stuck body of the driver from the tempo and send to the hospital. As per details the tempo knocked the parked truck from behind resulting in the death of the driver. The locals rushed to the spot ans called the fire brigade for rescue. The team reached the spot and cut the cabin to take out the body of the driver. Traffic was also disrupted on the route as Varnama police rushed the spot and further investigating in the matter to get the identity of the driver.